Welcome to the floating room shop. 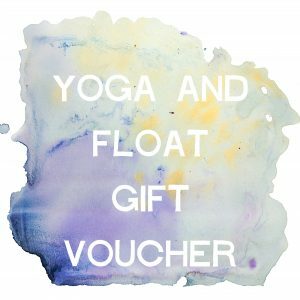 Here you can find the current prices for float sessions and buy gift vouchers. 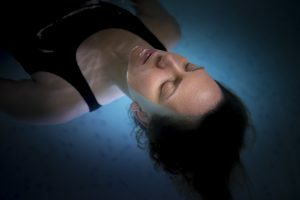 Floating has a cumulative effect; the more you float the more, better results you will get. This is not a ploy to get you to spend all your money at The Floating Room (although if you want to, that’s fine.) This really is what research points to and what my own personal experience has been. Even as an fitness enthusiast and experienced mediator, I didn’t completely “get it” after my first float. 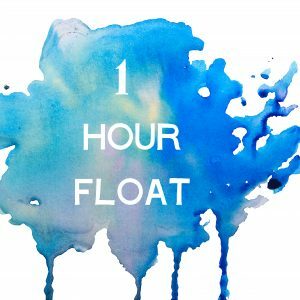 I did start to feel some benefits after my second float and after my third I was hooked. 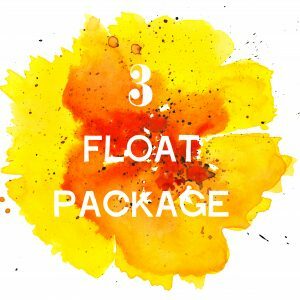 Whilst it varies from person to person, we strongly recommend that if you have never floated before, you at least sign up for 3 floats. The most cost effective way of floating is to sign up for a monthly membership. You can chose a membership to suit you and it comes with no strings attached; there is no minimum sign up period and no admin fees. You are free to opt out at any point. We also offer your first month half price. That’s just £50 for 4 floats on the 4 float membership. 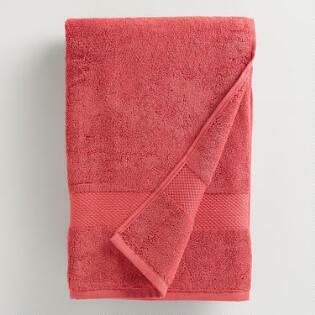 To take us up on this offer use the coupon code Introductory Offer at the checkout. Please note; the membership packages are 1 person per membership, unfortunately we cannot accept more than one person on any one membership. If you would rather not commit to membership you can also buy floats individually at £38 each. 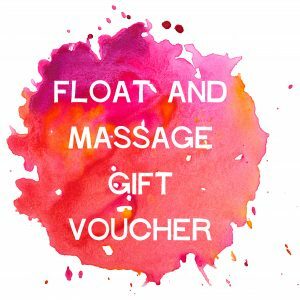 If you wish to book a float today please do this by selecting your preferred day and time on the “Book your Float” menu you will then be directed to the payments page. If you wish to buy your treatment in advance or you are buying it as a gift please select from the items below.